The Guild of Sommeliers Education Foundation announced the winners of two sommelier competitions held in San Francisco on Sunday, last week. Ian Cauble, lead sommelier and wine director of The Ritz-Carlton Half Moon Bay, California, took home the title of TOP|SOMM, while Desmond Echavarrie, sommelier of The French Laundry in Yountville, CA, was named the country’s Top New Somm—a designation reserved for sommeliers who are under 30 years old. Both competitions are modeled after the Court of Master Sommeliers’ Advanced Exam; nearly 200 sommeliers competed. The total sales of 2010 Bordeaux futures declined by 50% from the previous year thanks to high prices and small releases from the chateaus, according to Simon Staples, fine wine and marketing director of the London-based merchants Berry Brothers & Rudd. Despite this, wine auction house sales still grew by 46% in the first half of the year. 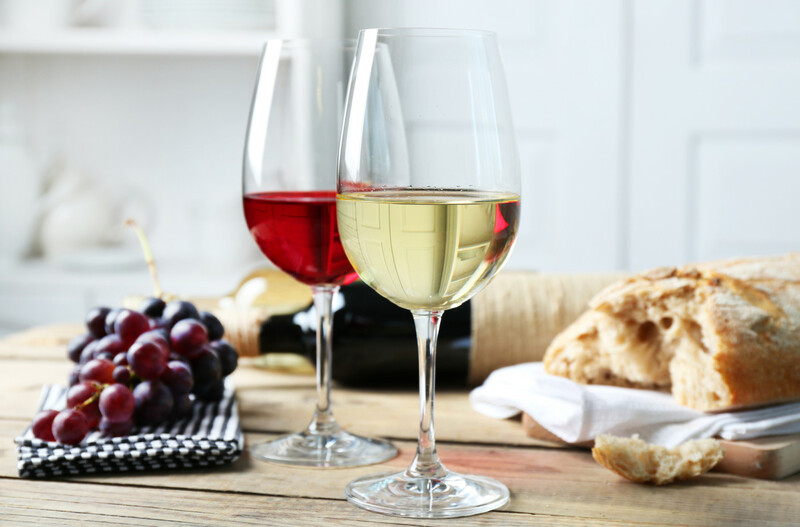 Growth projections for U.S. wine consumption have slowed amid increasing economic instability, according to the Beverage Information Group. In particular, sales of Australian wine slumped by 12.5% last year. Sir Anthony Tennant, former chief executive of Guinness, died on August 4 at the age of 80. He was survived by his wife and two sons.